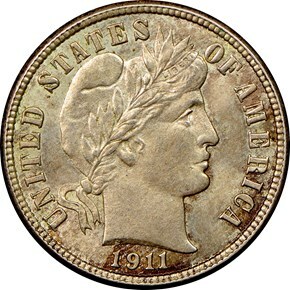 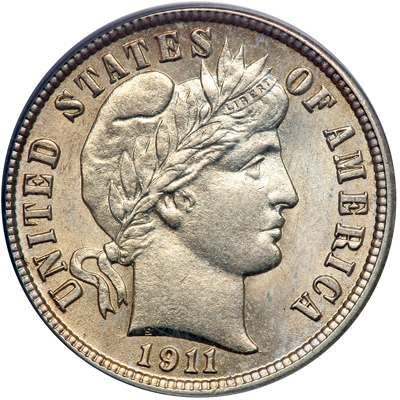 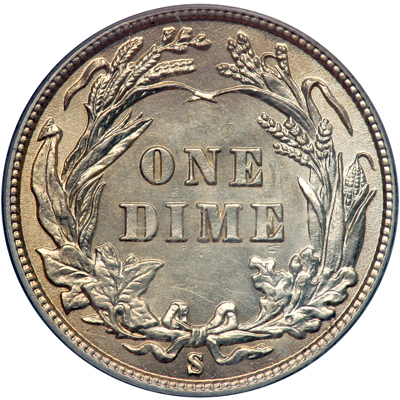 Despite its modest mintage, the 1911-S dime has a fairly high survival rate in Mint State. 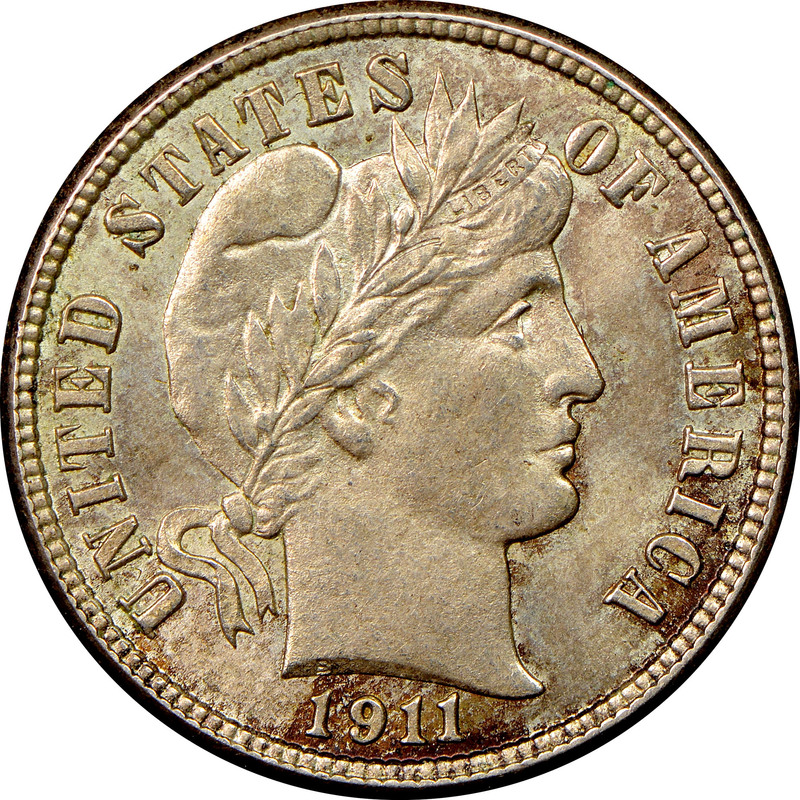 Even gems are plentiful enough to satisfy the demand from advanced collectors. 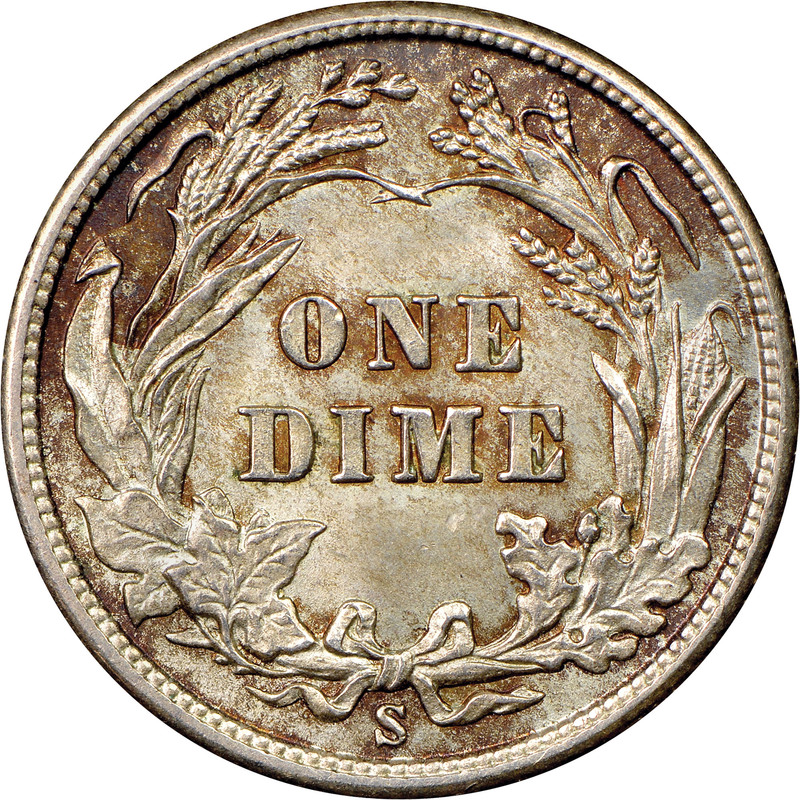 A repunched mintmark die is known for this issue, but the secondary impression is too slight to attract collector interest.